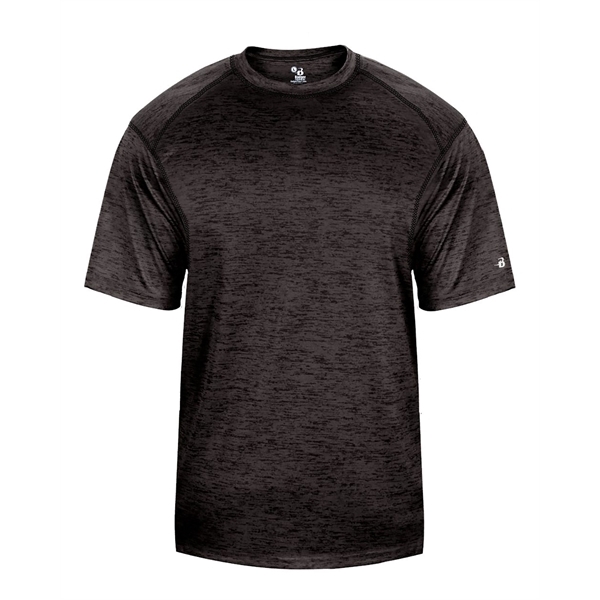 For a go-to garment perfect for any active wardrobe, look no further than the Delta® Delta-Dri™ 30/1&apos;s Poly Performance Unisex Adult Tee. 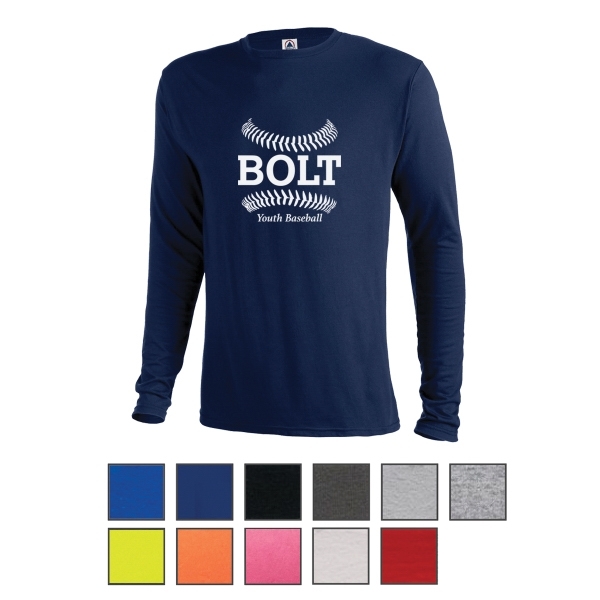 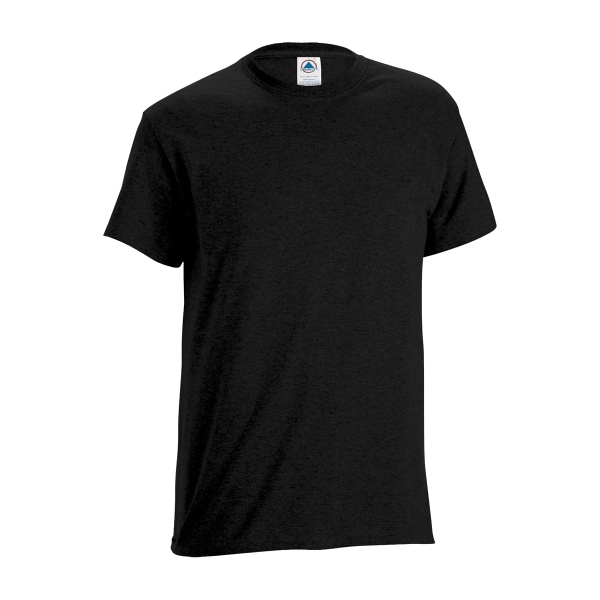 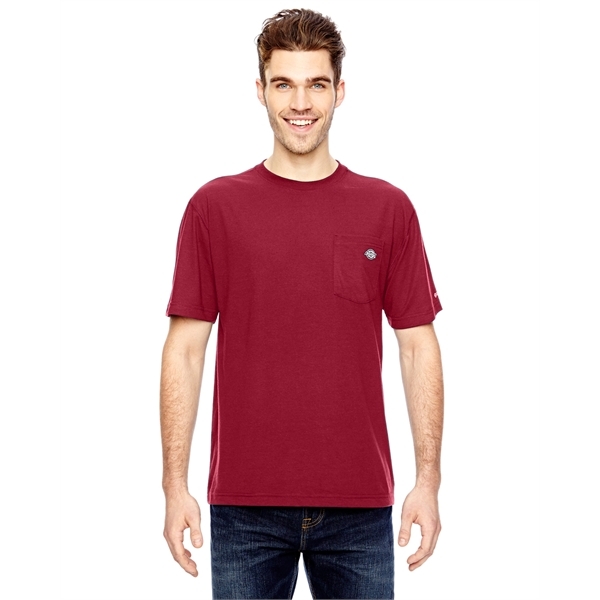 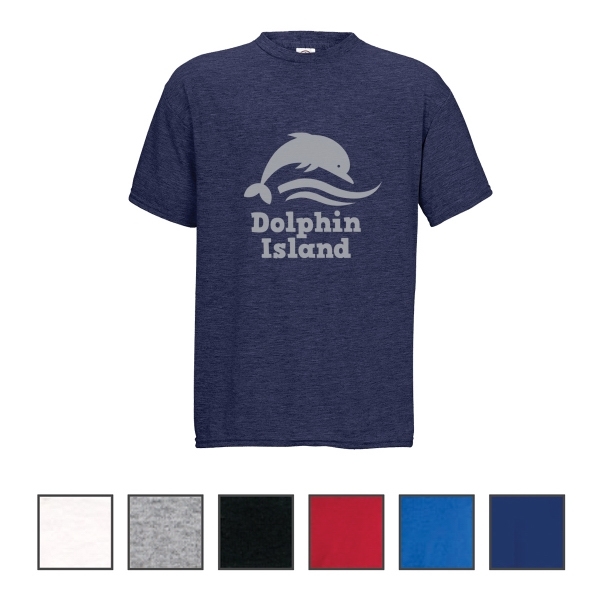 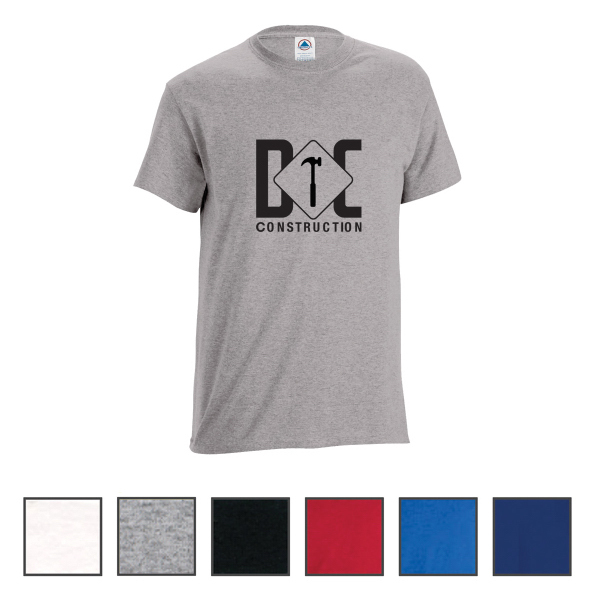 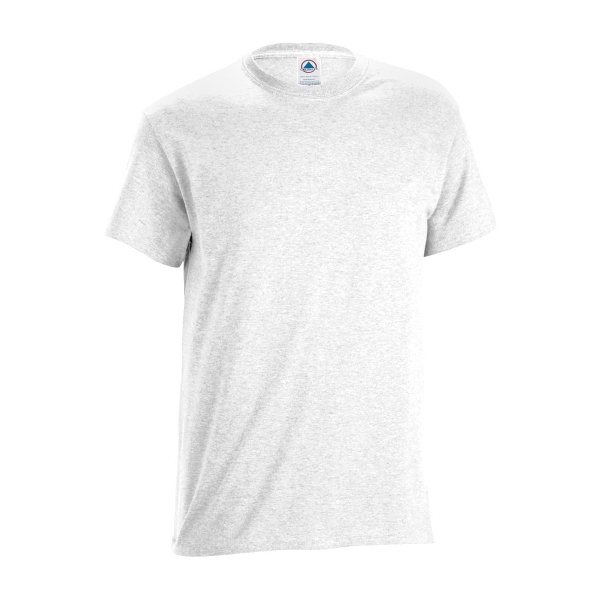 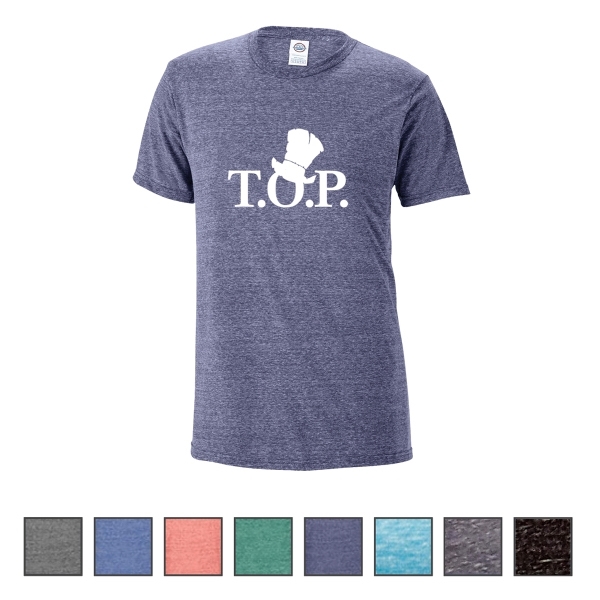 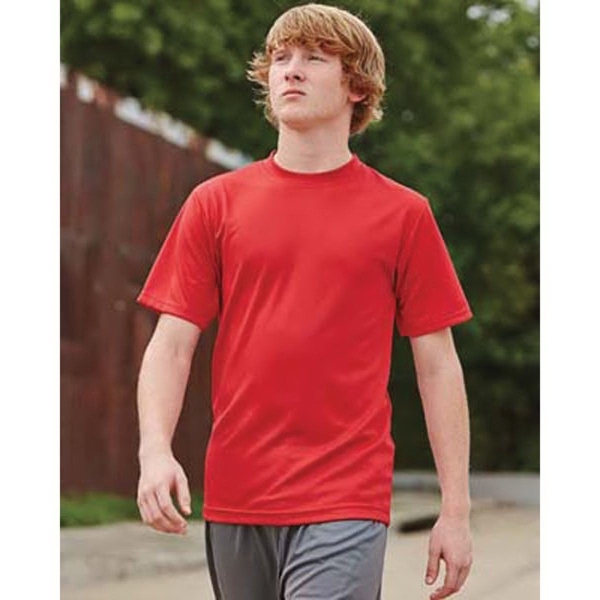 This 4.3 oz./146 GSM shirt is made of 100% micro denier jersey knit polyester and features moisture-wicking technology designed to keep you cool and dry. 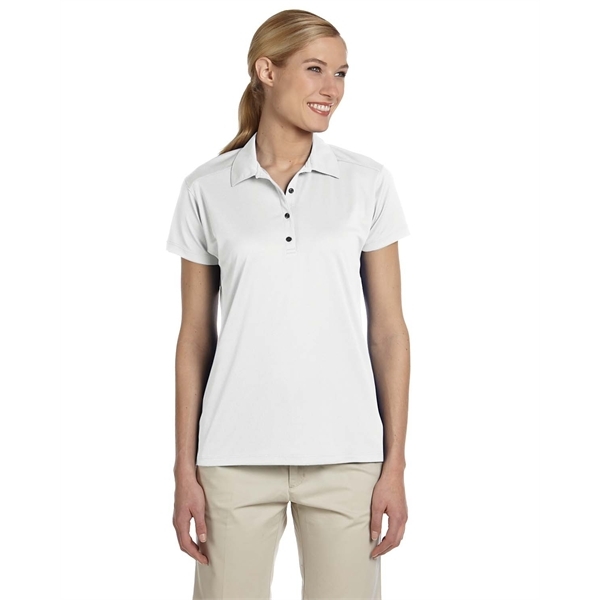 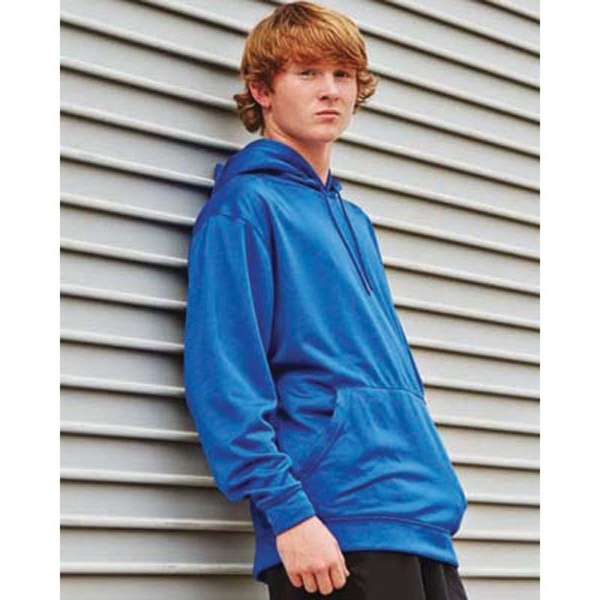 It is anti-microbial treated for odor control and has a 3/4" seamless rib-knit collar, a taped neck, shoulder seams for durability, two-needle hemmed sleeves and bottoms that won&apos;t unravel. 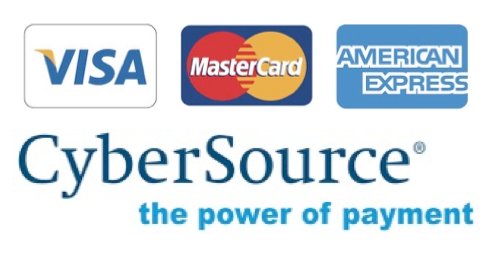 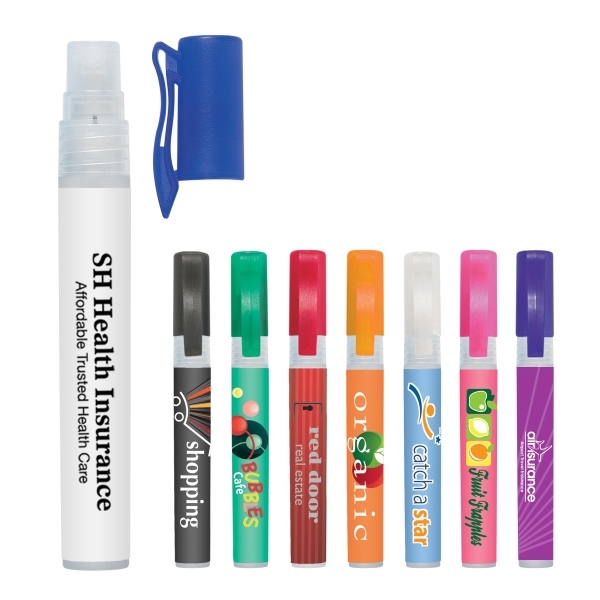 There&apos;s a tagless private label option and it is CPSIA certified. 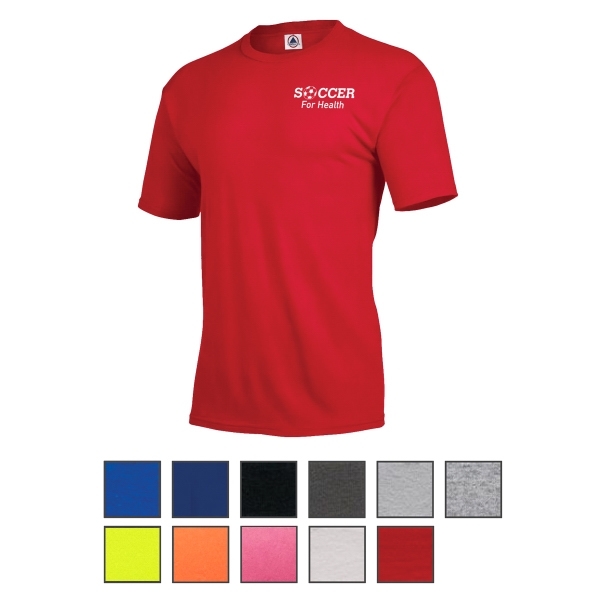 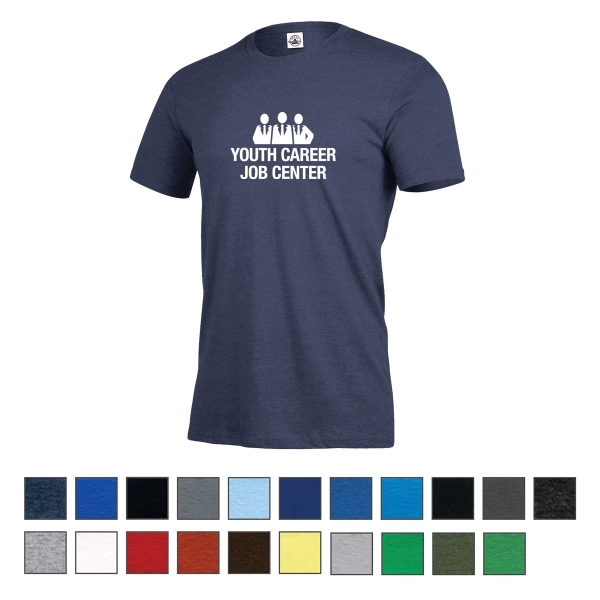 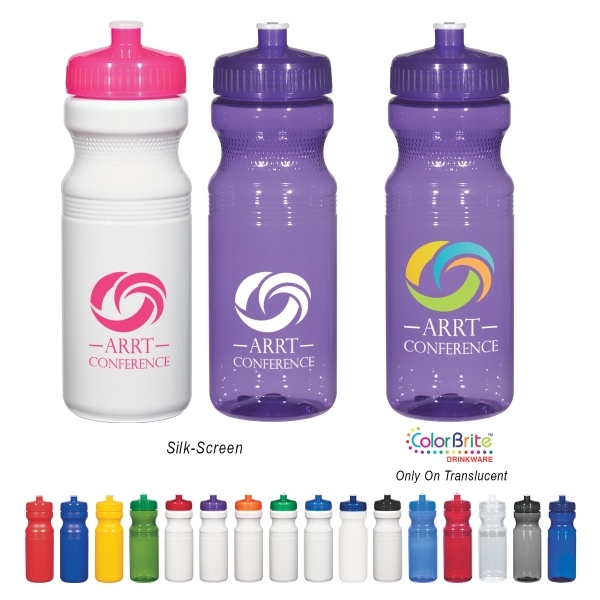 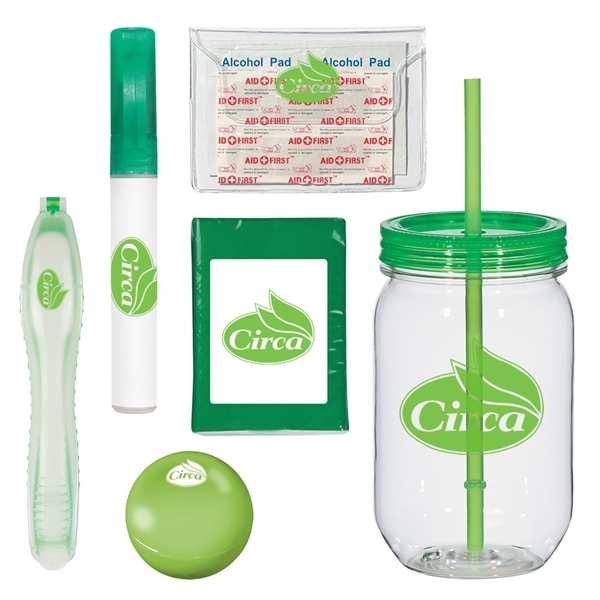 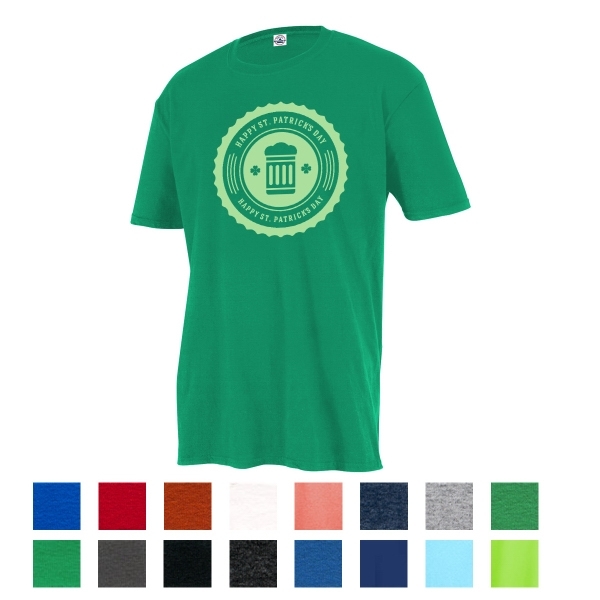 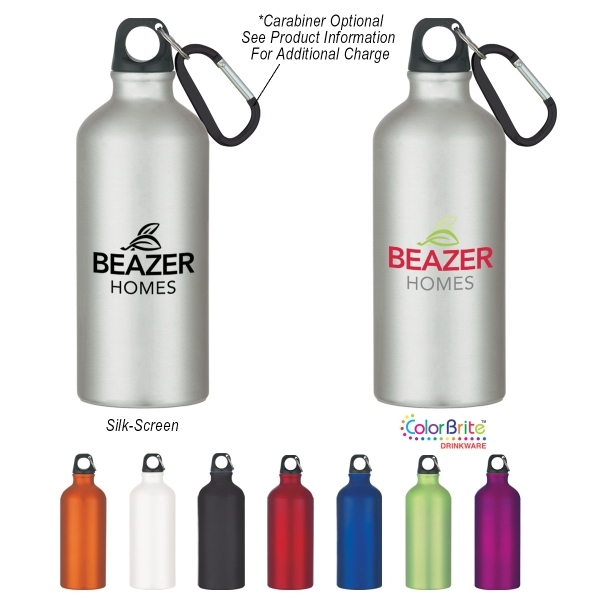 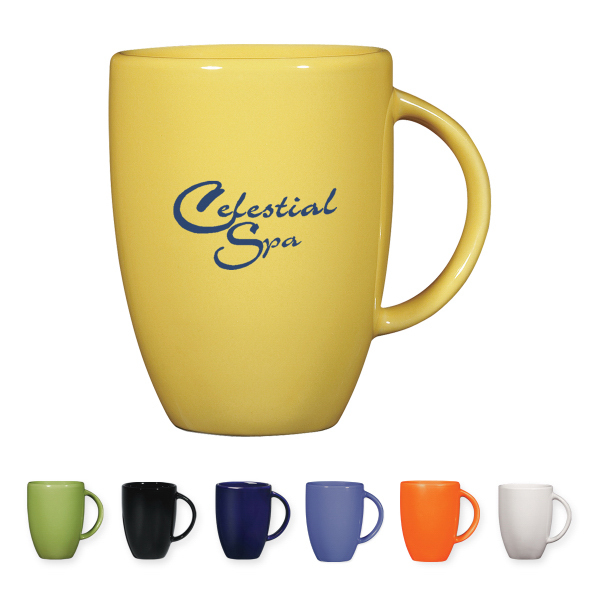 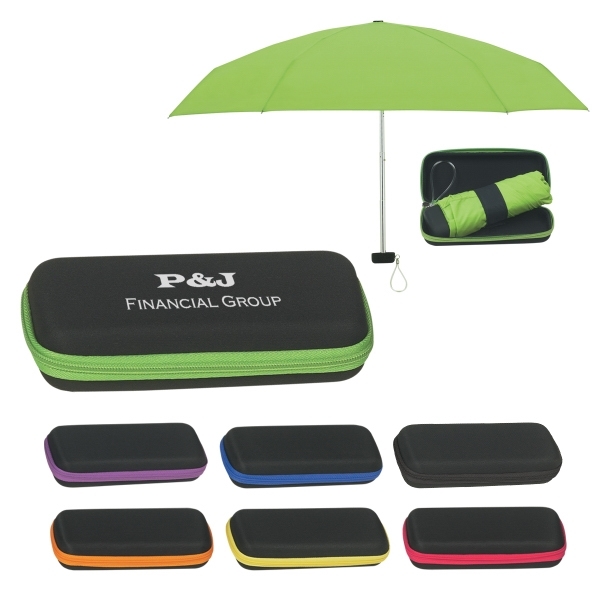 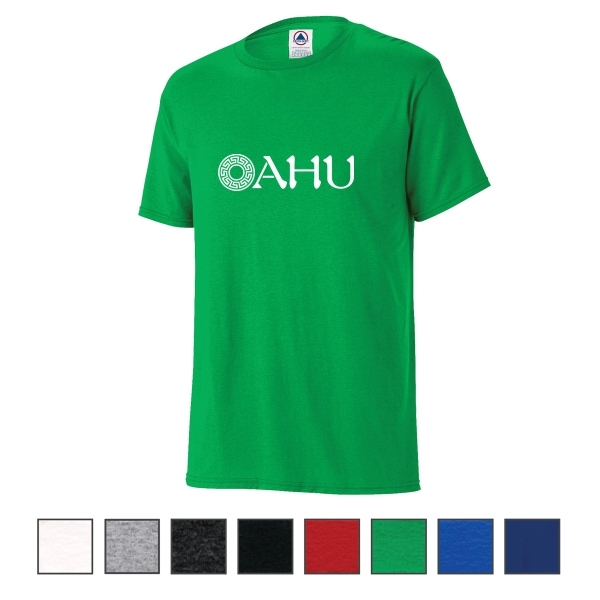 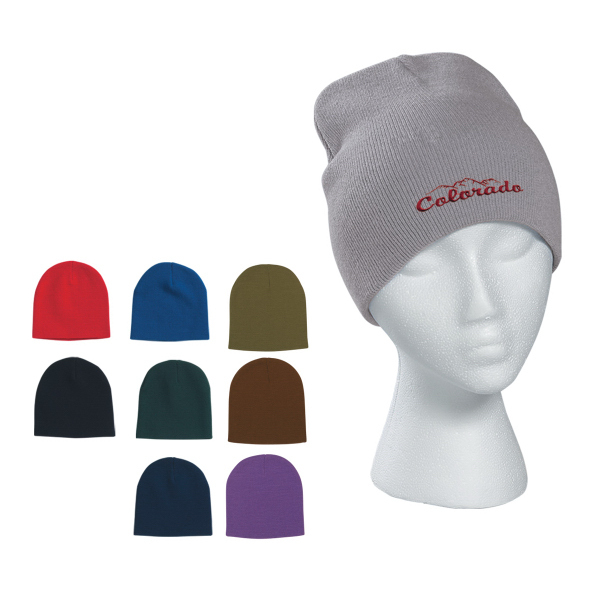 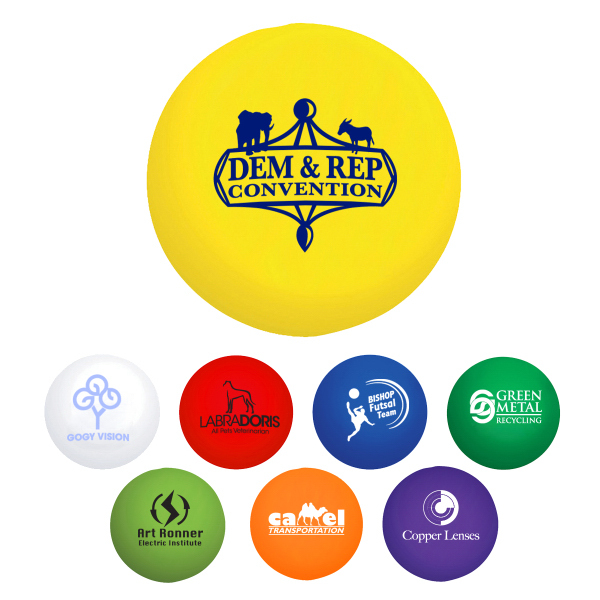 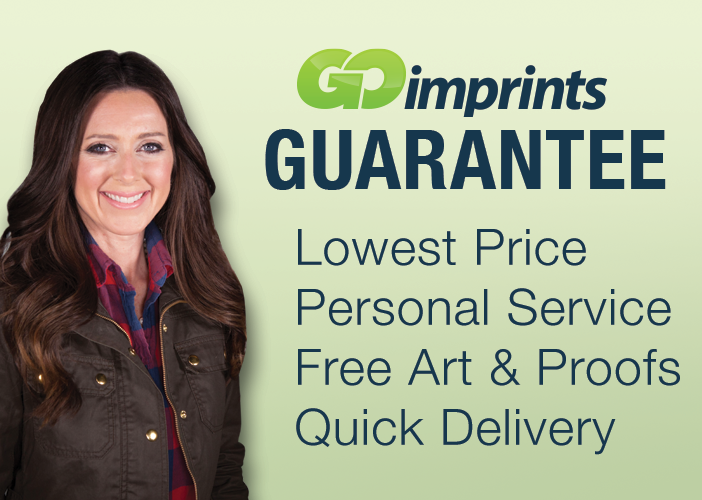 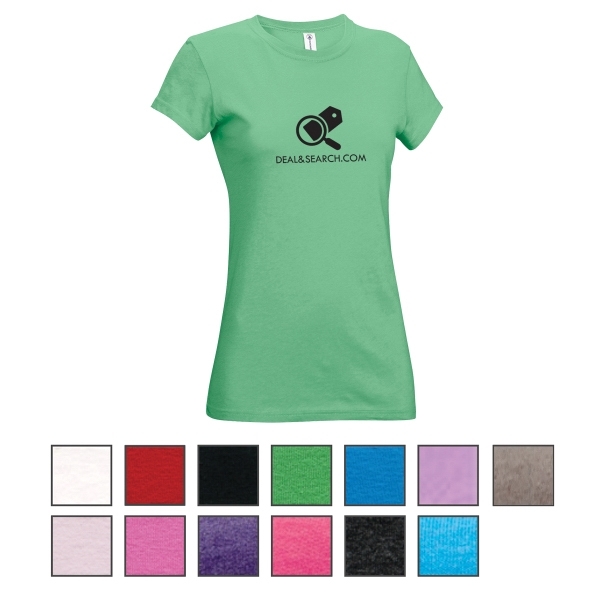 It is available in several sizes and colors and can be customized with a silkscreened imprint. 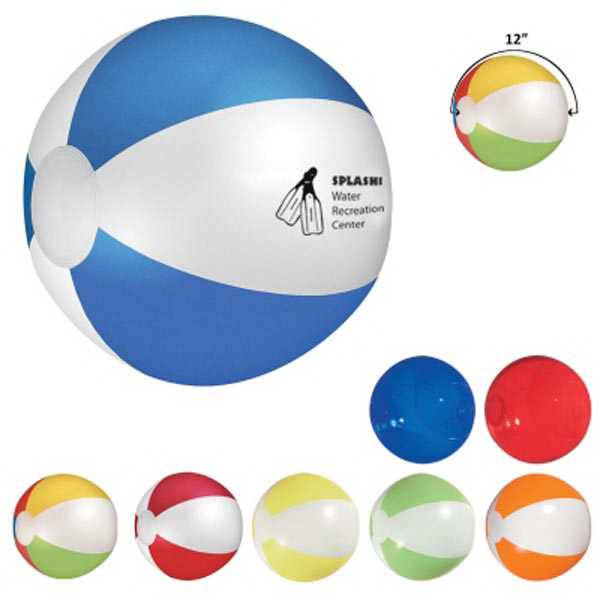 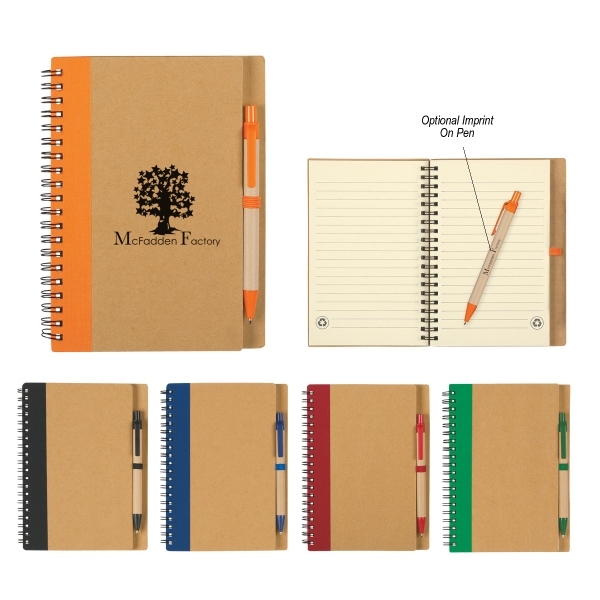 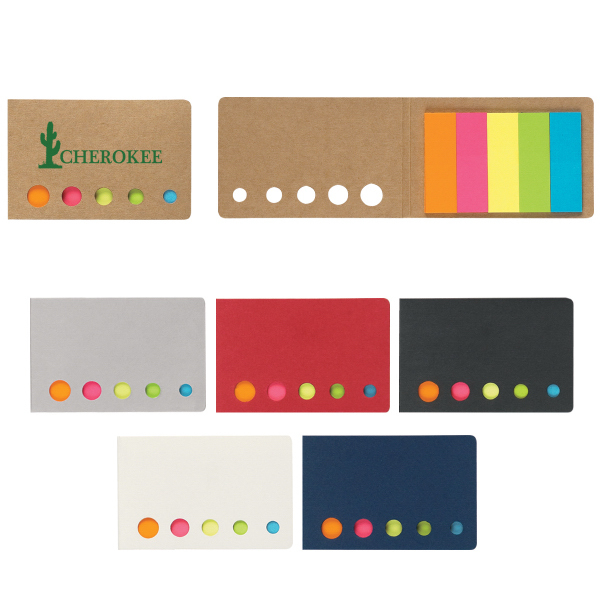 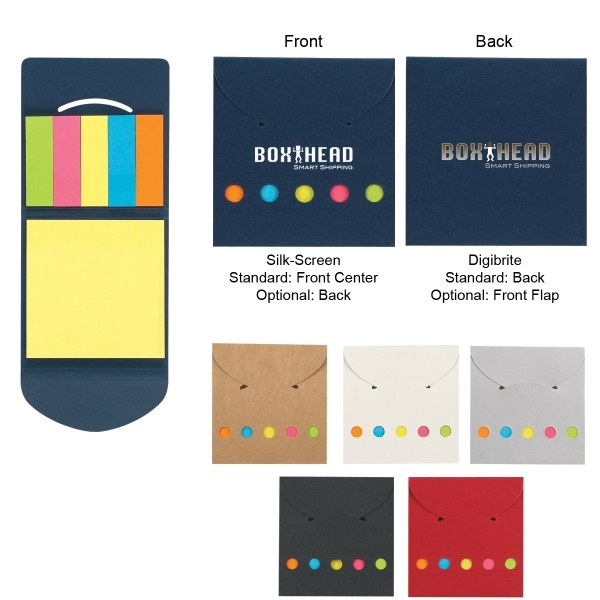 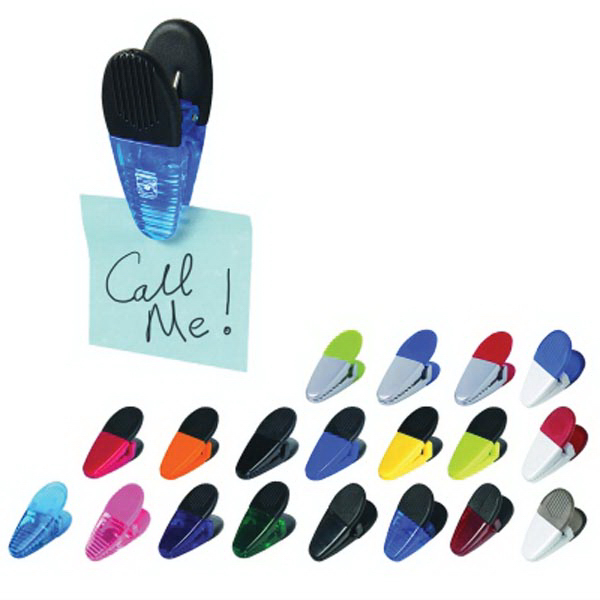 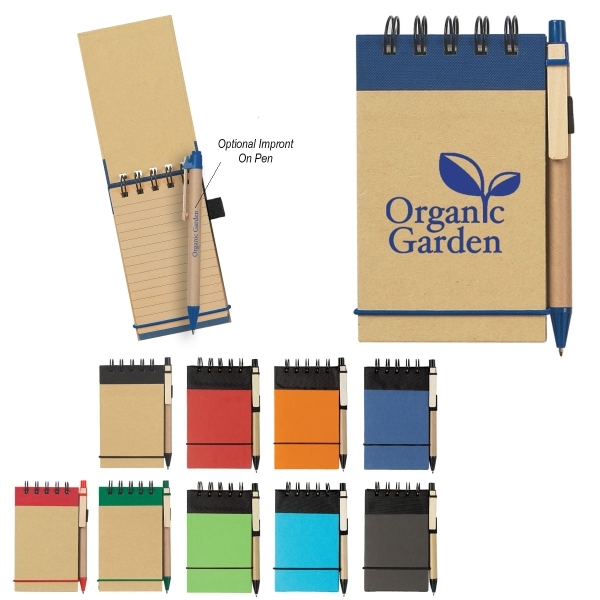 The minimum order for bulk personalization and customization of this item is 0 pieces. 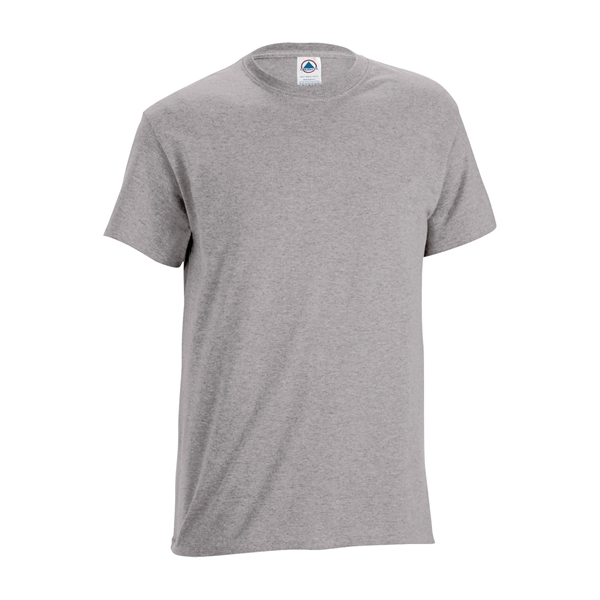 Delta (R) 30/1&apos;s Soft Spun Adult Fitted Tee 4.3 Oz.